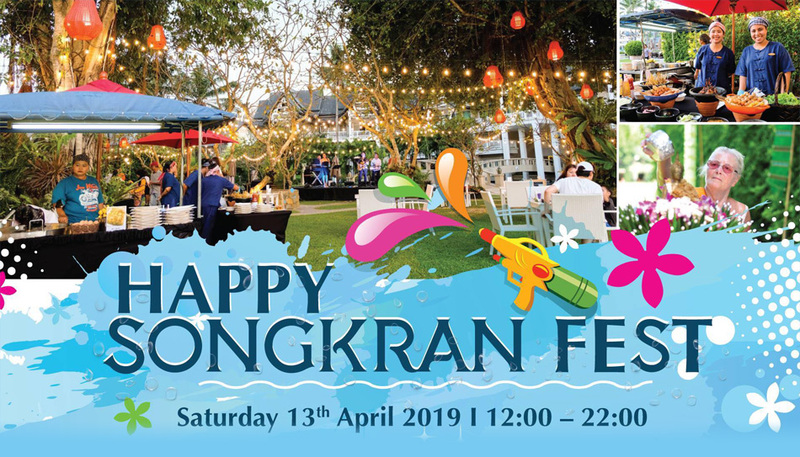 Tuck into an extraordinary offer to celebrate Songkran festival at Poolside garden, featuring vibrant food and beverage stalls comprised of local vendors and hotel catered stalls, six local and international brews. Enjoy a unique blend of Thai street food, BBQ and classic dishes from the resort’s restaurants and souvenirs. Your little ones can also enjoy kid’s entertainment zone with bouncing castle, games, face painting and movies.